It is not uncommon to find the elderly persons being paraded for various crimes at the Lagos State Police Command headquarters, Ikeja. 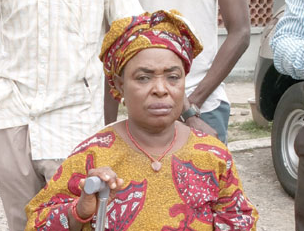 But in this case, Mrs Gladys Osaigbovo-Omon (60), was not a guest at the command over any criminal matter. Did a housewife hire an assassin to kill her rival? Or did the family night guard try to assassinate his master’s wife? 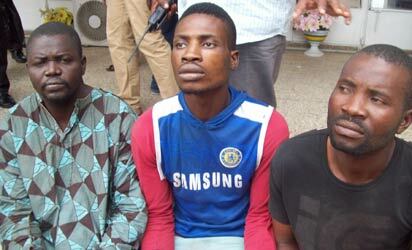 These are the knotty questions the police in Ibadan, Oyo State capital are attempting to answer after a suspected hired assassin, Ikechukwu Christopher, was arrested.